Gary joined the company on a full-time basis in 1978. He always worked after school at DeLuxe. Once leaving school, he spent 3 years with the local Ford dealer qualifying as an A-grade mechanic. Gary oversees the importation of vehicles from Australia, Japan and Europe. He is responsible for purchasing of new and second hand stock and generally oversees the Automotive sales side of the business. 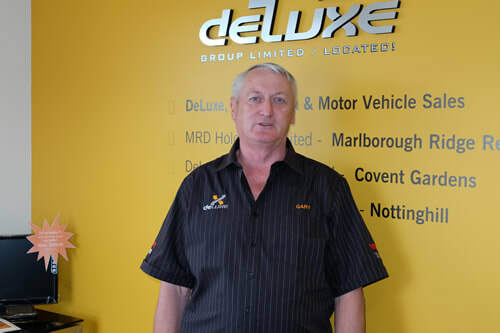 Brett has considerable experience in the motor industry having spent many years in the panel and paint industry. He is passionate about modern colours and paint jobs and is meticulous in his presentations. He has joined the family business in the area of Automotive detailing. Brett coordinates the refurbishments of Motorhomes which are brought into the company ready for re-sale. He also oversees the presentation of new vehicles before they are put on the yard ready for sale. Laura is a pretty busy person coordinating the day-to-day Administration of DeLuxe Group along with Sales enquiries. Laura also coordinates the Shows we attend in Christchurch, Nelson, Hamilton and Auckland. 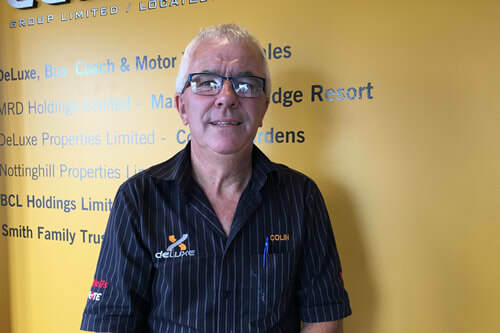 Colin started his working career as an apprentice motor mechanic. He then moved into selling home appliances before opening his own home appliance rental business. Looking for a change of career Colin become the Contract Manager for a building maintenance company which he held for 22 years. This included a transfer from Christchurch to Blenheim. Colin is happily married to Karin, has 3 adult children and 2 grandsons. Colin has keen interests in motorsport, motorcross and kart racing. In his spare time he likes to get away in their Bailey Caravan, go mountain biking and spend time with family and friends. Colin is in charge of the yard presentation and takes pride in his achievements. 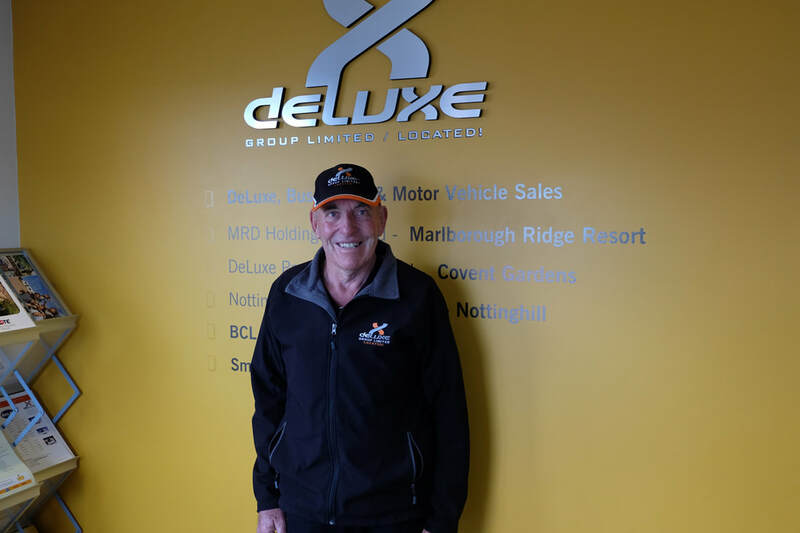 With an ever expanding RV World out there DeLuxe Group were excited to have employed Matt Gibson as a dedicated Sales person for our Blenheim Sales yard. Previously this position was shared by multiple people, so with even more resources look out for even more fantastic service from the Blenheim yard. Matt is a true born and breed Marlburian with strong ties to the local community. He comes from a hospitality background and has been an Executive Chef for big named wineries such as Pernod Ricard, Highfield Estate and the Twelve Trees Restaurant at Allan Scott’s. 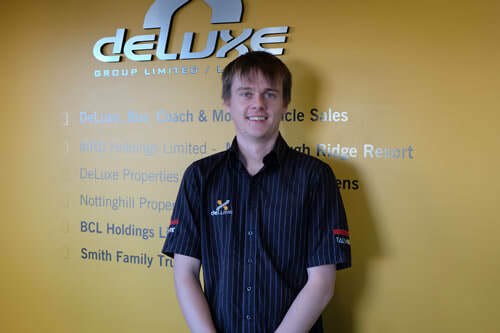 Wanting a change, with a great personality and the love of dealing with people Matt was a natural fit for DeLuxe. 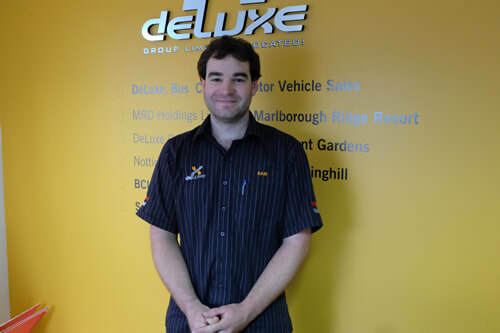 Sam was born and raised in Marlborough then moved to Nelson with his family. He attended Waimea College. His working career started by completing an apprenticeship as an Industrial Refrigeration Engineer. 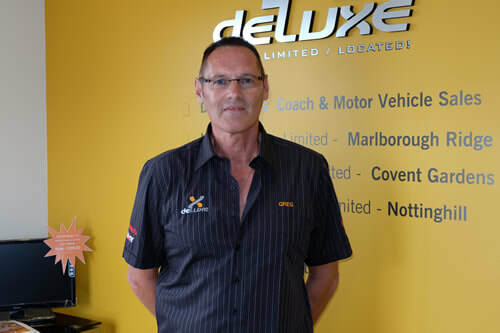 He has many years of experience in the automotive and motorsport industry both in New Zealand and Germany where he spent 2 years with his wife Julia. 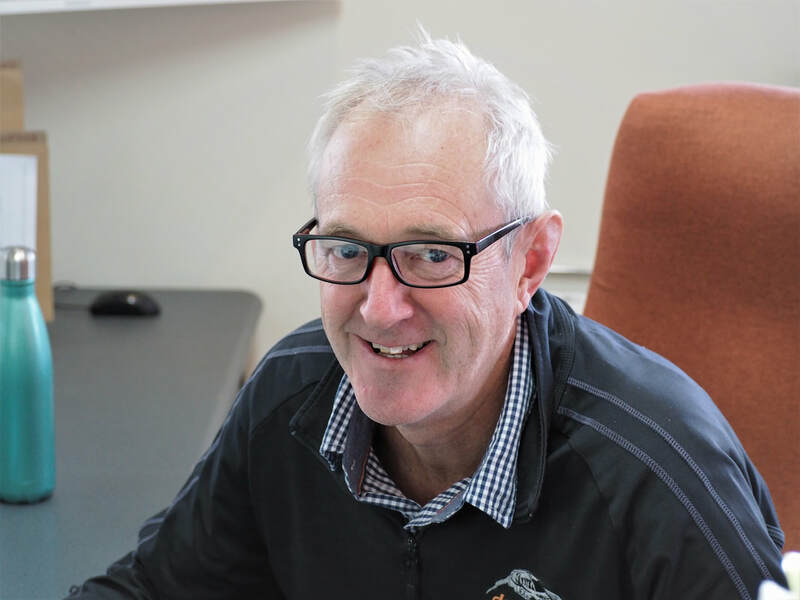 ​Jesse was born and spent the first 10 years of his life in the small Southland settlement of Nightcaps before his family moved to Blenheim 2008. His first after school job was at Dominator Doors before he took a full-time position there. 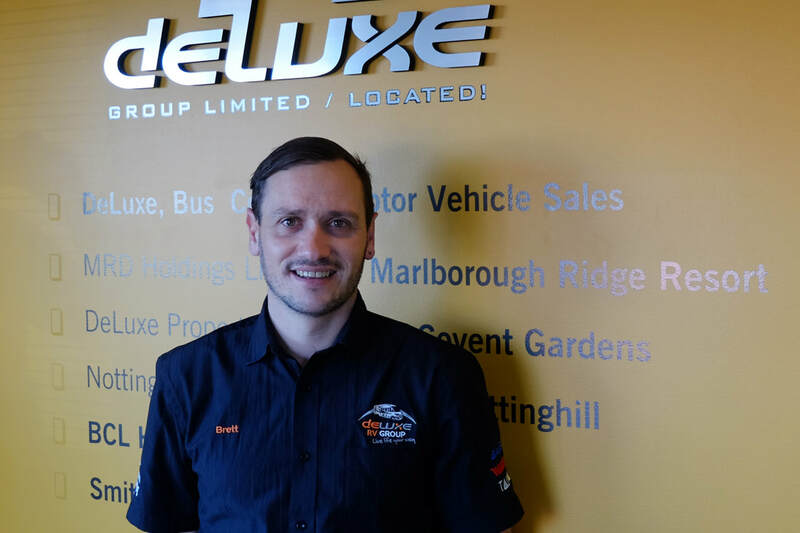 Jesse joined the DeLuxe workshop team in 2018 and is learning the many facets that go into self-containing motorhomes and caravans, installations of the accessories such as TV’s, Solar, Satellite dishes, water tanks and the likes. Jesse likes to spend his spare time with family and friends and is passionate about 4 wheel driving when he has the opportunity.